Screenshot Challenge: AMI Edition II! Ooo I like that theory hehe. OTL missed by that much nuuu XD. Congrats to the winners! Thanks once again for hosting, Ordinary! Let me try to put it in better words. When you don't particularly care for a character, they are defined by the episodes they appear in: So-and-So stars in episodes x, y, and z. But when you love a character, you notice their part in every single episode: every episode is an Ami episode to some degree. And so, the boundaries between episodes melt away, everything is absorbed in the greatness of the beloved character. I dunno, it's just a theory. I guess this doesn't apply to a positively nerdy fan, though, of the type who would memorize everything. But this was a lil tough 8/10! You really got me with the April Fools one, I thought it was actually going to count! Anyway, I scored 9/10 in 1m25s. Congrats to all the participants so far! Ok, so the dual quiz was pretty genus. No idea which ones I got right on that one, but the real one I got 8/10-my second highest score! Thanks! I couldn't pass up the opportunity for an April Fools. And hey, don't discredit your past achievements! 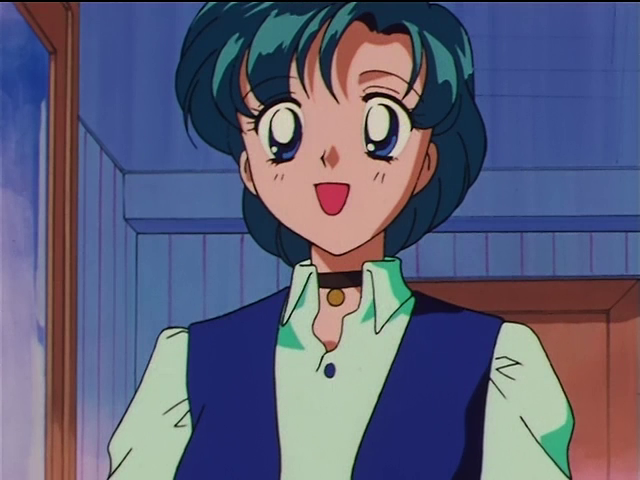 You got a perfect score on the Tuxedo Stabs and a 9 for the Michiru edition. I haven't been on here for a very good while, so I thought the first part was just, you know, everybody just having fun with everything and all. I did read the backwards words though, and my picks for the actual challenge were the ones I'd picked during the first part... you got me, all right. Anyways, I scored 10/10, in 01m:10s... honestly I thought it was pretty easy. A FIRST TRY PERFECT SCORE!!! Way to make an entrance, Lavender! Welcome to the screenshot challenges. You may find some of the archived challenges a bit harder if you're interested - the Stars edition has been the hardest so far by the numbers. In other news, COSMOS-HIME, LIGHT, and BRIT-CHAN are now official SCREENSHOT EXPERTS! Give them a round of applause. ... Meanwhile, Jess-chan has quietly reached 150 correct answers, and is halfway to the mystery 200 plateau! Erm, thanks, but like I said, I didn't think it was hard. And yeah, maybe I'll try one of those sometime.